Solar Walk 2 for Education is an excellent educational tool created especially for classroom use by educators during their natural science or astronomy classes. Show your students how wonderful the universe we live in is with this amazing and easy-to-use interactive encyclopedia of the solar system. "My students felt like they experienced the solar system as they had read in Lucy and Stephen Hawking's book "George's Secret Key to the Universe". In that book a powerful computer can open a portal to show young George the planets. That is precisely what my classroom of children will pretend if we can manipulate Solar Walk on our large interactive screen!" "I used this app recently when teaching Year 9 BTEC students about the composition of the Solar System. Students were engaged from the start as I had chosen to project the animation of the solar system. I was pleased and amazed by the engagement of the students throughout the lessons as this app made the lesson more accessible to all students." — Smartlearning Teacher of Science at Priority Community School Weston Super Mare. 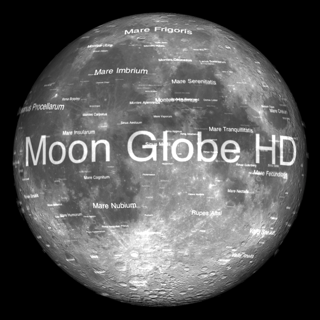 "Solar Walk gives your students a realistic look at the Solar System. Let your students take a virtual field trip to the planet of their choice to explore and report back to the class about. Students can become astronauts flying to the planet of choice, getting an in-depth look at the planet, and exploring each of the planets moons." 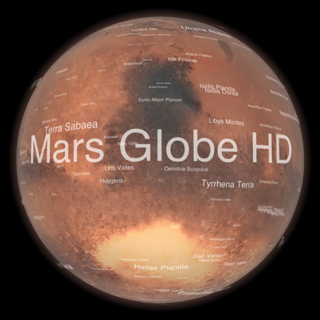 - Use the app as a whole class teaching tool when learning about space and the solar system. - Let children use the app as a reference tool. They can use it to create a report about space. - Connect the app to a projector and use it as a backdrop for a video presentation about the solar system. You should definitely choose this solar system app among others to apply in teaching your students because it offers an abundance of interesting and educational information about the universe and our Solar system. The information is detailed and presented in an entertaining form so that even complex material will be clearly understood by everyone. Students will be taken aback with the beauty of this application. Make your classes more productive, interesting and engaging with Solar Walk 2! - New mission: Solar Probe Plus (also known as Parker Solar Probe, Solar Probe, Solar Probe+). - Updated model of the skull-faced 'Halloween Asteroid' 2015 TB145. - Full iPhone XS and XS Max support. I just purchased Solar Walk 2 Pro at a discounted price. Already, I am finding this app very immersive, educational and fascinating. It is just fun and interesting to explore the many features that are listed here. Within the app. I am sure there is much more to find & see that I will soon be interacting with in Solar Walk 2 pro. Thank you! This is a beautiful app filled with valuable information. 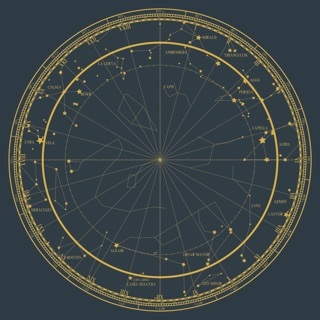 For those who love astronomy, this is definitely a most app. My wife really enjoy this app and have learned so much from it. We both highly recommend it! This is the one... get it! We are glad that you enjoy the app! Thank you for the feedback!